Voices and visions are schizophrenia induced poems; they have stories and plots throughout them, pertaining to the visions and voices Jarrad had when he was psychotic. They are about extra-terrestrials, and Dilworth school and it is cannibalistic in the poetry, for Jarrad Dickson had delusions about cannibalism and saw his school staff eating brains and hearts of their students to be immortal. A girl named Luna is in the poetry, a former love interest of Jarrad Dickson’s who he met on a suicide site and who later committed suicide which was one of the reasons as well as alcoholism that Jarrad became psychotic. The poetry is wrought from psychosis and its “plots” and is a work of phantasmagoria, and is straight from the brain, albeit a brain not functioning properly. Jarrad Dickson was born in 1986 in Auckland New Zealand and grew up in Hahei, and was educated at Dilworth school. He then went to the University of Auckland to study a BA. Though happy as a child, in his teenage years he had an unbelievable torment of depression. 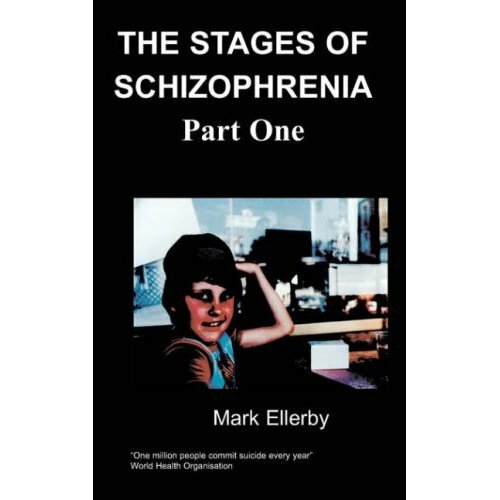 After befriending a girl who killed herself he descended into alcoholism and this made him very delusional, and after awhile his brain went haywire and had a tormenting and very frightening psychotic breakdown which lasted two months. He saw his entire life pass before his eyes, but he saw himself be raped, abducted, eaten and saw his principle as an alien from Pluto who was wearing a body suit. After that, he thought he was suing Dilworth, who have millions of dollars of assets, and drew castles he would have at their properties. He frequently overdosed to shorten the time till he got the money. This delusion caused a psychotic relapse as well as using cannabis, and he relapsed the year after he had a psychotic breakdown. On that day, he jumped over James Dilworth’s grave in Symonds Street cemetery thinking he would teleport into another dimension where Lily Cole was an albino goddess and was marrying him. He knows four languages, and has published another e book with Chipmunka, Roseum Thornycum, Voices and Visions being his newest poetry about psychosis and a black comedy take on it. As I turn into a red giant and burn God to dust. Did it. I asked you for love, and you gave it. We asked for death, and only you got it. Hua to ashes, Hua to dust, Hua of the moon. I met death and then I became an alcoholic. Are graves of Maori albinos who lived in TVs. Ears, if you are psychotic; I am the grave of Hua Nian. That lived under Dilworth school. I want to become a dictator to become an artist.